In order to keep this thread alive, try this -easy- one. Everybody sleeping? My first guess: Norway? Okay. Now this is easy.... eeeeh? Could this be in Trollfjorden??? Yes it is the tip of Trollfjord, last summer. 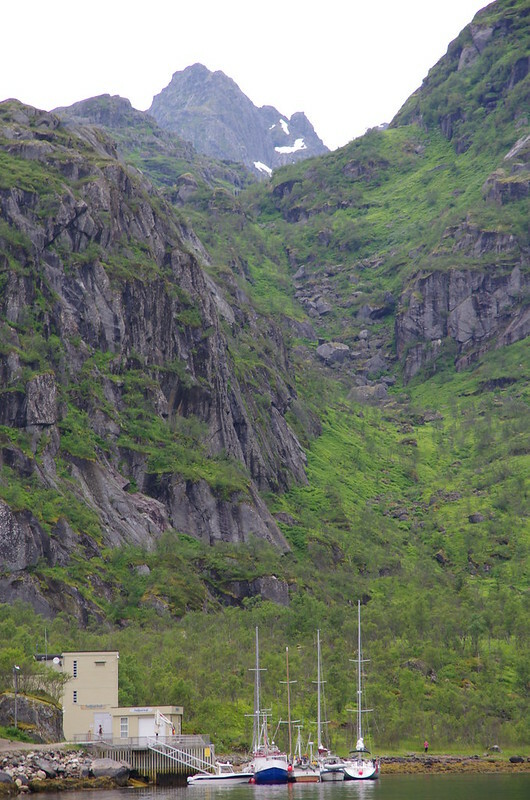 Oh, i did not have the opportunity to get in there during our Hurtigruten trips... so i had absolutely no idea! Ombuge, be constantly aware that most of us have not yet been in the bay of that remoted Asian island --- just kidding. I have been through Trolfjord now 4 times (excluding one trip when it was closed to all ships) but it was always in low light and overcast. So in hindsight I do recognise the rockface now, in bright sunlight. 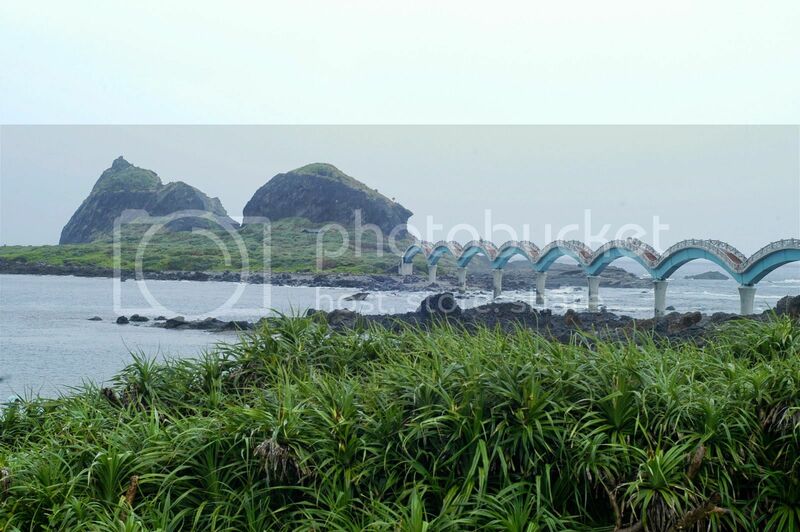 This is the 8-arches-bridge near Chenggong in Taiwan. OK back to you Ralf and some obscure trees in the Black Forest. Well, let's see if you will find that in the Black Forest. Where is it? It seems we are in France.In French Alpes? I guessed it was a view I saw before.In fact it is Thones near La Clusaz where I went to practice nordic ski. It seems to be but it's not. I believe, we are still in France, but in the South, of course, because of the dry landscape and the palm trees. 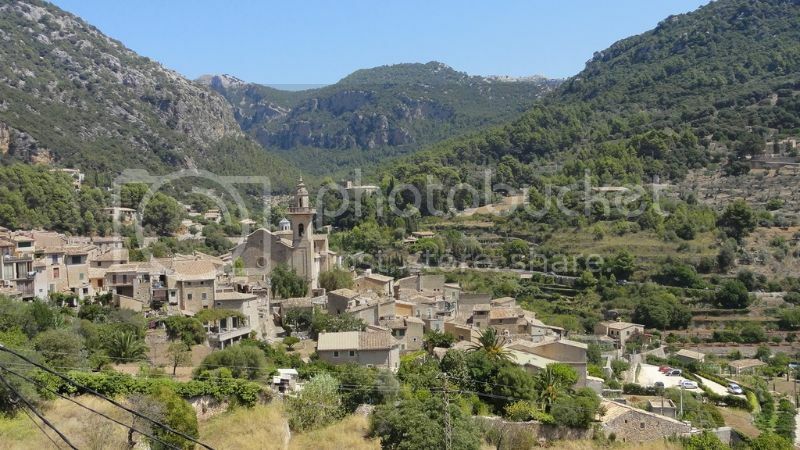 Departement Alpes-Maritimes? All times are GMT+1. This page was generated at 17:44.